STATE WIDE--Gas prices in Indiana have jumped since yesterday. But, they may come back down soon, said Patrick DeHaan, Gasbuddy analyst. The state average Tuesday morning was $2.19. By Wednesday morning the average was $2.27. "Prices throughout the Great Lakes, including Indiana and Indianapolis, do tend to cycle. That is prices tend to drop very quickly before hiking and then dropping again very quickly," said DeHaan. He said that cycle tends to happen every few weeks and is sometimes due to a price war where lower prices keep driving other stations lower until it gets to be unprofitable. That forces a price hike. DeHaan seemed confident that once the price comes back down, it will stay for a while. 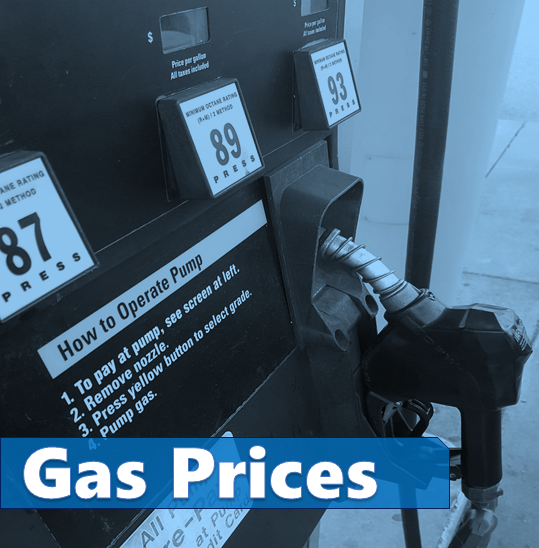 "On average you'll see prices in the low $2 a gallon range for most of the rest of the year. And, don't be surprised if your local station gets close or under $2 a gallon in the near future." Many stations still have it for under $2 a gallon. Taylorsville, Edinburgh, Whiteland, are on that list.